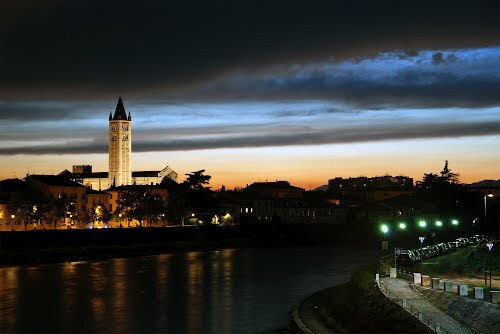 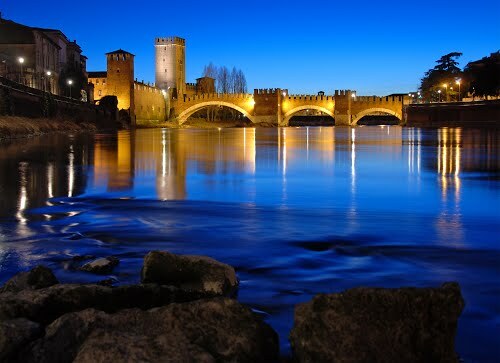 Joining MAGEC also means studying in Verona, one of the most beautiful cities in the world. 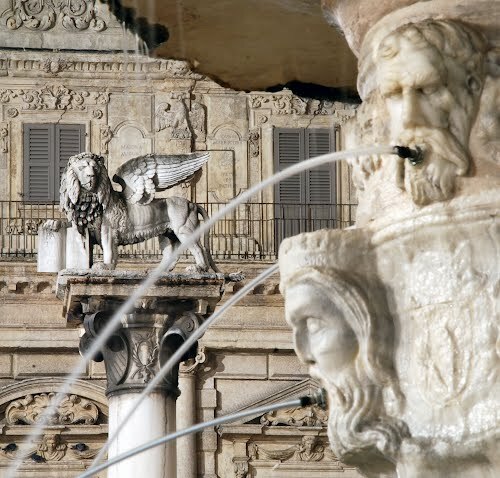 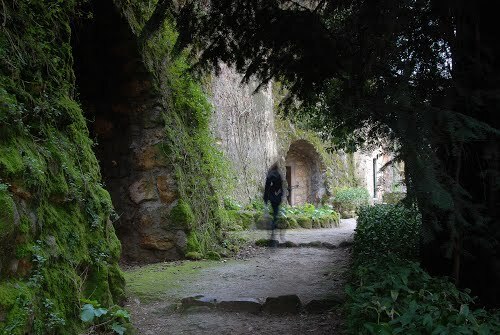 Best known for the play of Romeo and Juliet, and the Roman amphitheater Arena, it is a fascinating city from a historical, artistic and cultural point of view. 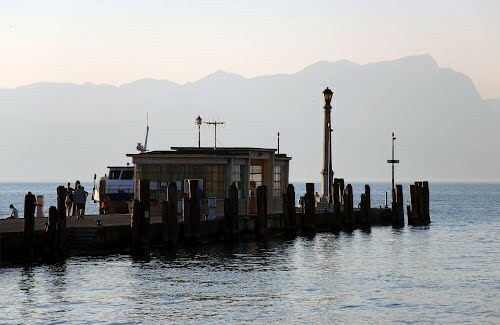 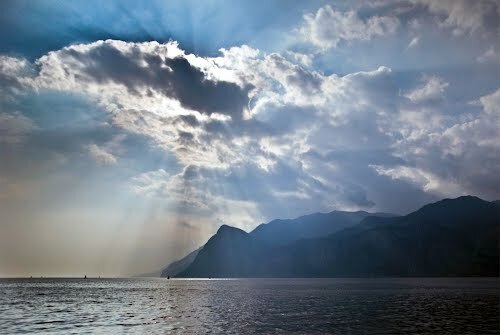 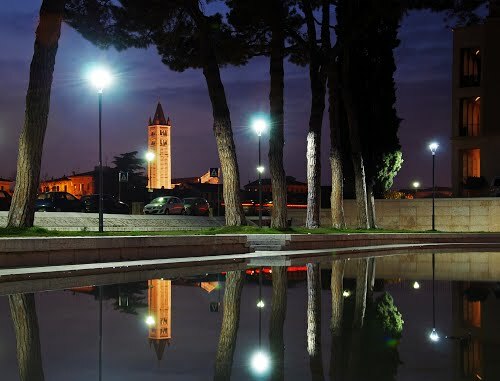 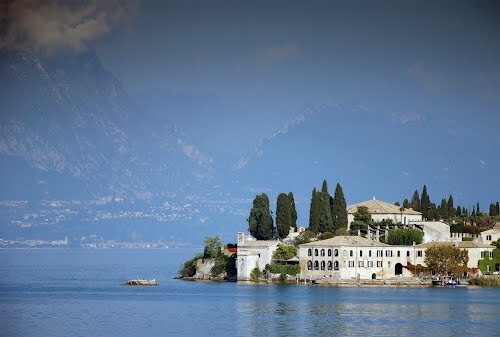 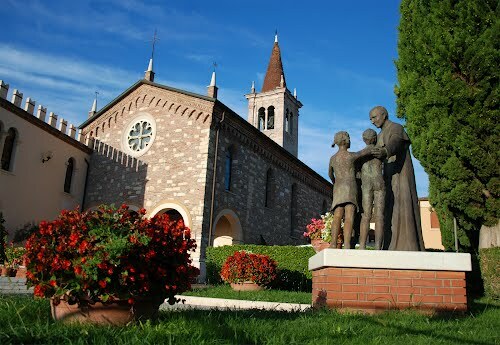 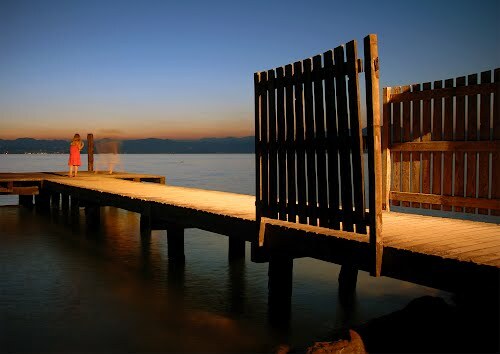 The closeness of the lake Garda makes it also a charming attraction for nature lovers. 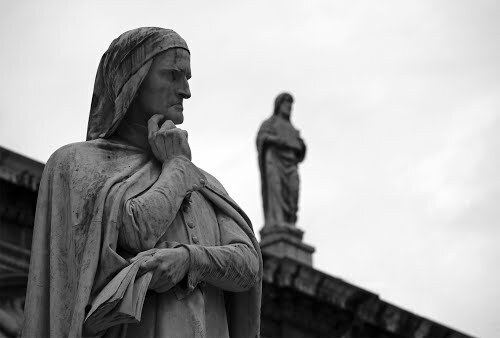 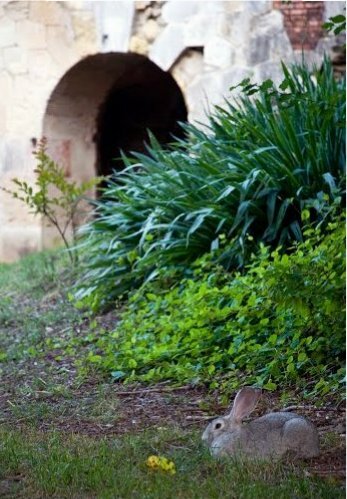 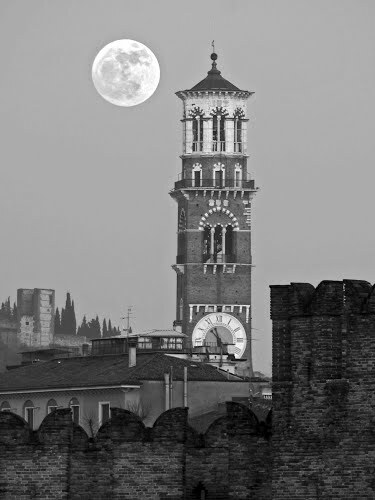 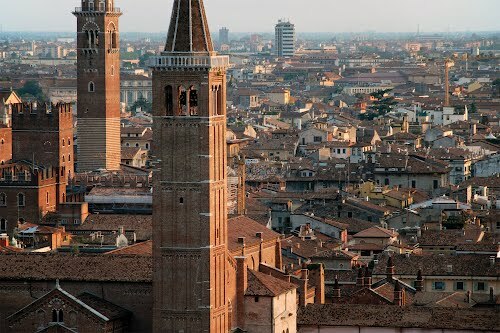 For a description of Verona, see the page from the University of Verona or from Wikipedia. 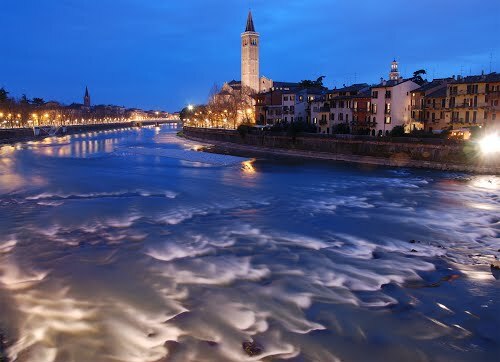 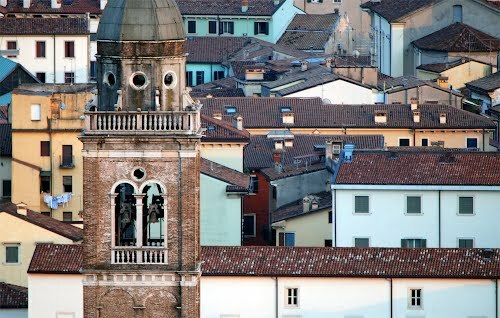 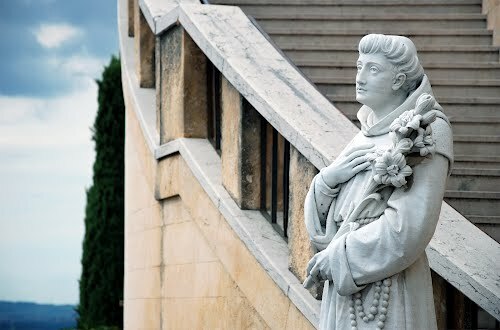 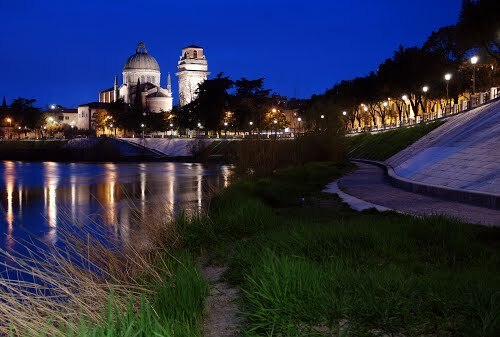 Verona is a lively city where you can find plenty of things to do to relax after a long day of study. 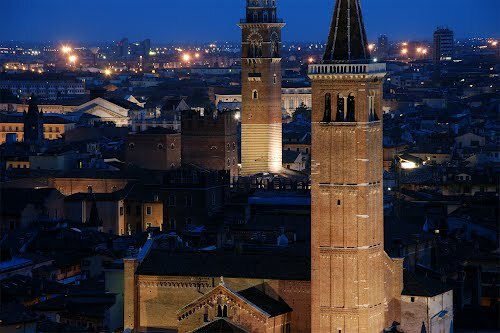 The city is an established place for entertainment and musical events, either as operas or concerts. 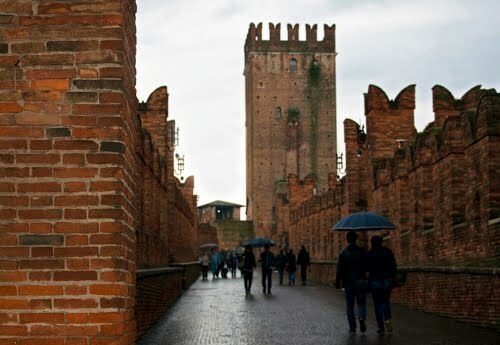 A list of artists scheduled to perform in Verona is available here.